The guys from American are unrestrained, and their favourite eyelashes are more exaggerated, dense, and individual. AVAPRO Designers designs and develops 25mm long eyelashes. 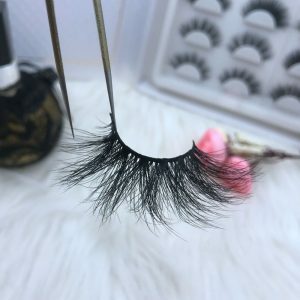 Because of long, curly and thick hair, it is extremely difficult and time-consuming in the process of making eyelashes! 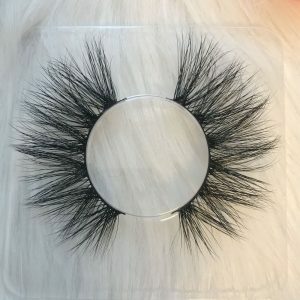 Other suppliers’ eyelashes buying from our company or to provide some photos of our lashes to their customers and imitation our styles, they don’t have technology how to make production, the eyelashes ’cross clutter, the eyeliner is stiff. For only knowing the imitation, low-cost competition, quality can not Guaranteed, delivery time cannot be guaranteed! There is also no guarantee if the eyelash style will be popular or not! Cheap, no good goods, good goods are not cheap! Dear customers, in order to protect your beautiful makeup, we always work hard on high-quality lashes! Qingdao AVAPRO Lashes keeping up with the trend of the lashes popular is new series of eyelashes to be introduced to the market! 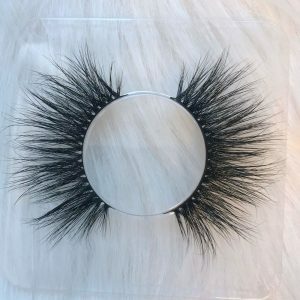 25mm long eyelashes, 100% handmade, 25 steps of processes to create! Make you amazing on The Stage! 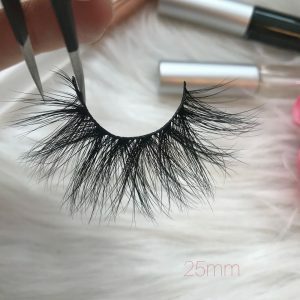 Next PostNext Why are your 3D mink eyelashes rejected by the customers?